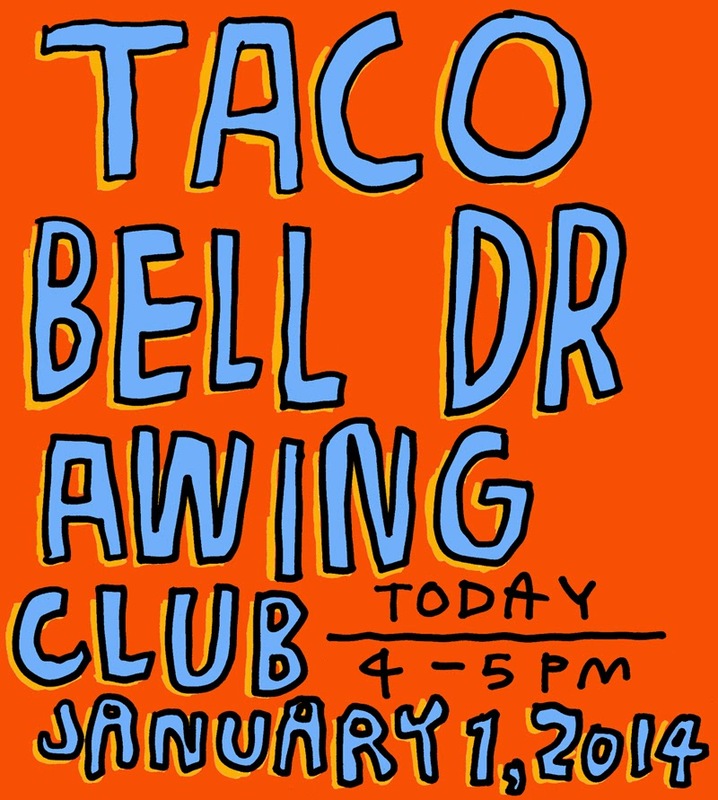 Taco Bell Drawing Club today, Wednesday, February 26, 2014, from 4:30 to 6pm at the Taco Bell just west of Union Square on 14th Street. 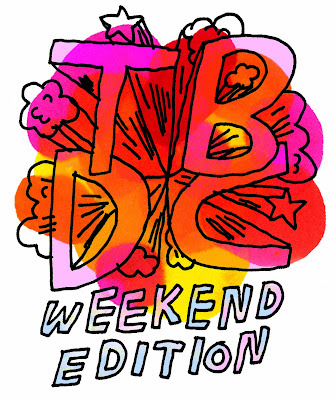 There will also be a Taco Bell Drawing Club today at 1:30pm (California time) in Los Angeles run by Mara Cazers at the 6060 North Figueroa Street Highland Park location. Go eat some double decker tacos and draw with Mara or come eat some nachos with me and draw some superheroes. 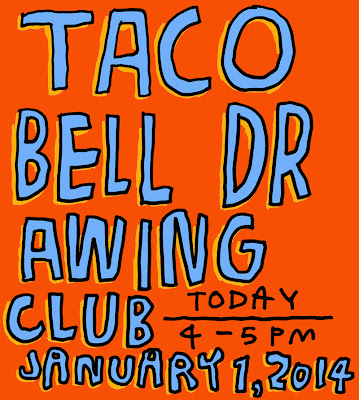 Taco Bell Drawing Club today, Wednesday, February 12, 2014, from 4:30-6pm, at the Taco Bell on 14th Street just west of Union Sqaure. 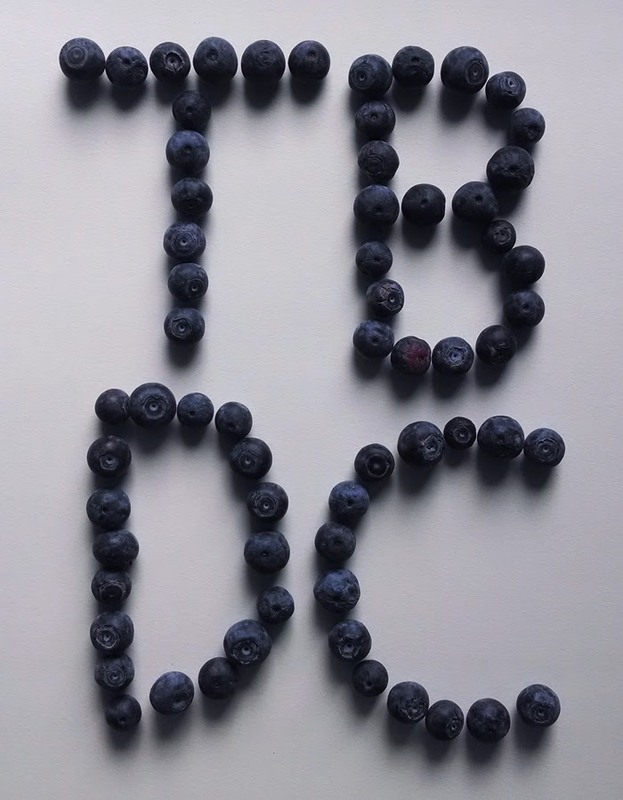 I won't be able to make it to the usual 14th Street Taco Bell Drawing Club today. The flight I was on yesterday was canceled and the one I'm on today gets back to New York too late to get to Drawing Club in time. If you want to draw at Taco Bell please do! 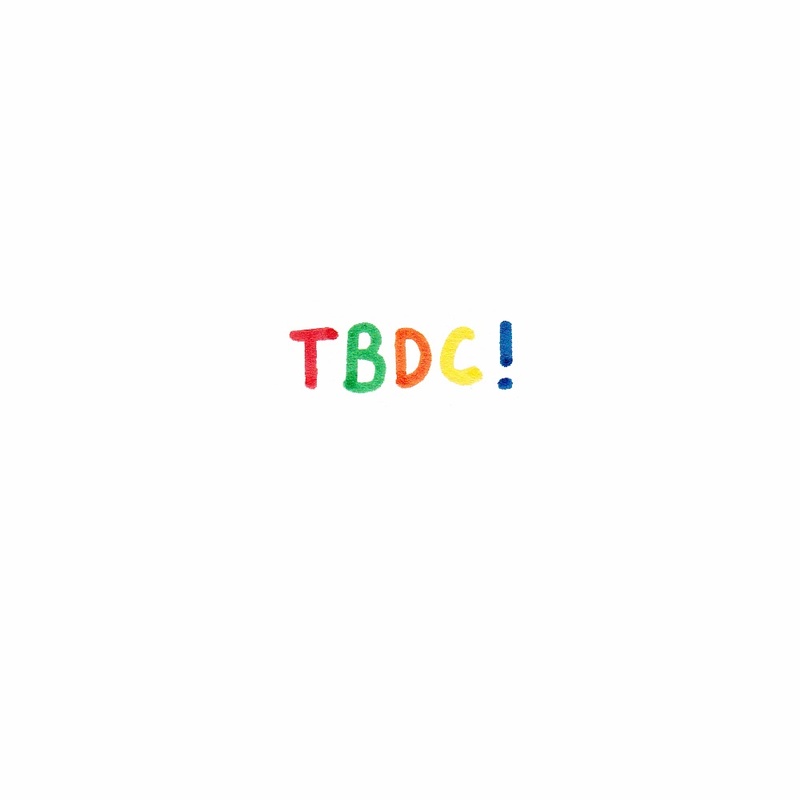 You don't have to draw with me to become a member of the club. 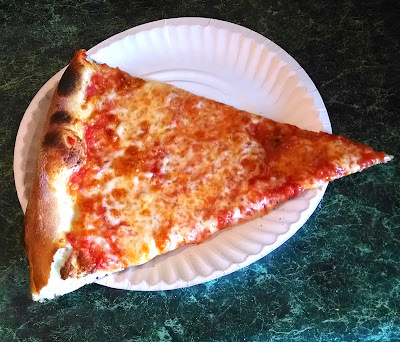 Regular Wednesday meetings will resume next Wednesday the 12th (unless 7 more of the flights I'm on get canceled). Taco Bell Drawing Club today! January 1, 2014! from 4-5 at the Taco Bell on 14th Street just west of Union Square. Taco Bell Drawing Club meeting today, Wednesday, December 11, 2013, from 5 to 6pm, at the Taco Bell on 14th Street just west of Union Square. Special Saturday Taco Bell Drawing Club meeting tomorrow, December 7, 2013, from 2 to 3pm, at the Taco Bell on 14th Street just west of Union Square. 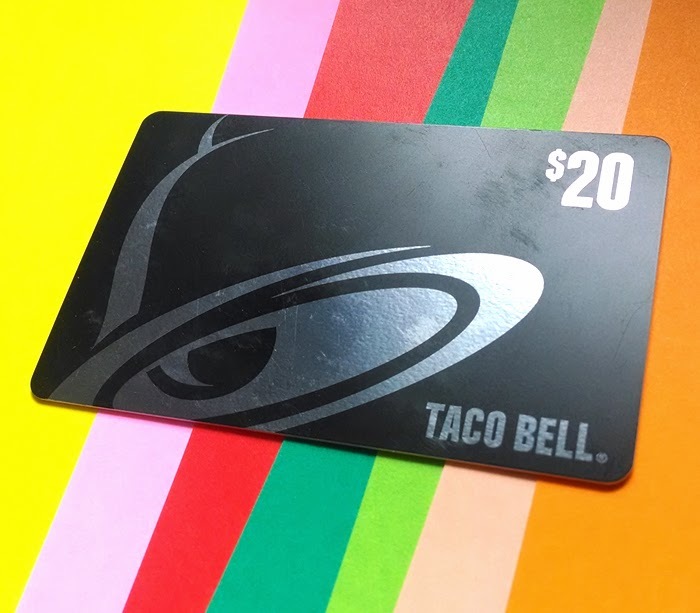 What is your favorite item at Taco Bell?